← Where is your bed? OK, here is my disclaimer for this Post. I am not excited that it’s Good Friday with the religious side of the day. I mean it’s a pretty serious day in the church so that’s not where I’m going with this. Where I’m going is that – It’s Good Friday and that means Red Lobster time! Whooohooo!! 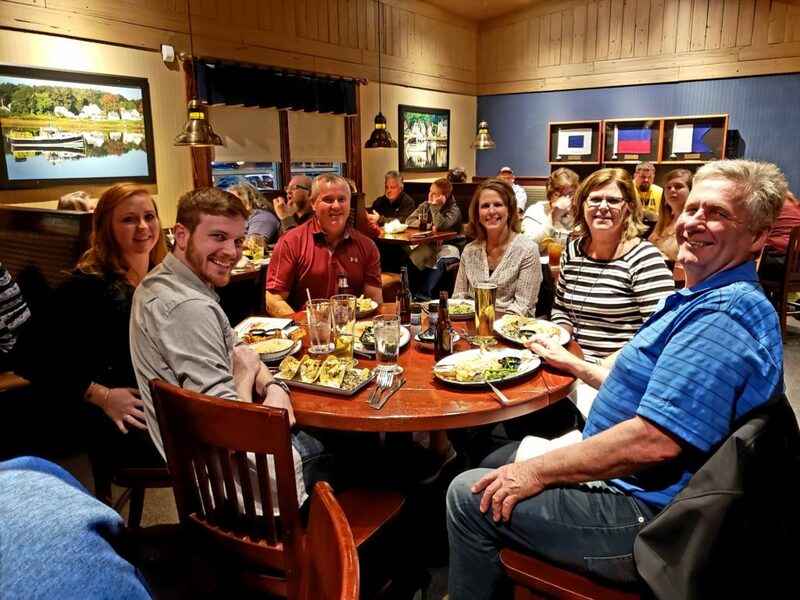 If you remember we have this kinda weird tradition that we only can go to Red Lobster once a year and I’m sure that you can guess that it’s on Good Friday! The reason that this all started was because in my previous job I would get safety bonuses for gift cards and we’d use them at Red Lobster. Seriously there could be worse traditions right? And for the second part of this tradition is that you can order anything that you want. Yup, SCORE! So with appetizers to start out the night along with lobster and shrimp to follow – it was a very good night! This entry was posted in Family, Places to visit. Bookmark the permalink.